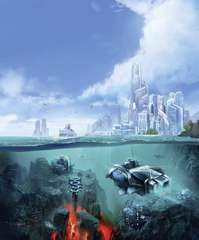 An expansion for Anno 2070. This is not a stand-alone product, as it requires the original game. 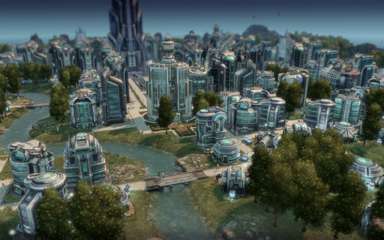 To nurture supremacy, players will construct new buildings, erect monuments, open power plants, exploit exclusive energy resources, develop underwater trading routes, and gain access to a new civilization development stage to take control of the advanced Genius population. Even though evolution is at the heart of the gameplay, don’t underestimate the environment – beware of devastating natural disasters like tsunamis!